Join children and adults around the world to celebrate the benefits of walking and bicycling. We meet in the parking lot by Harman Park across from the YMCA by grade level and start lining up at 7:15 AM. Students should find their grade level and stay with the designated group. 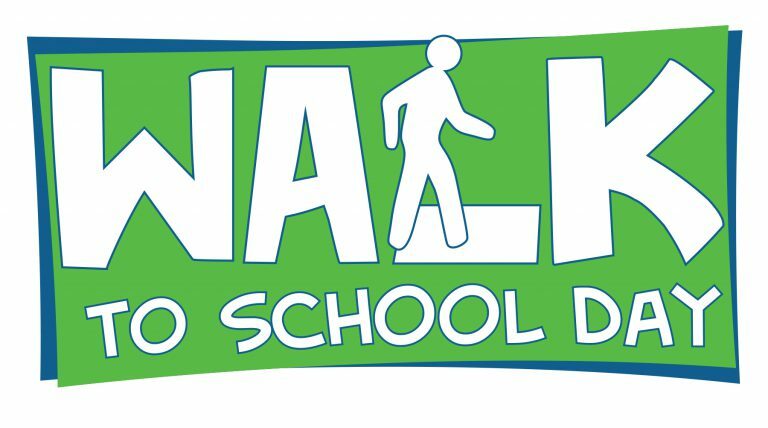 We will start walking to Morningside Elementary at 7:30 AM. We will be walking through the front door by 7:45 AM. You should be prepared for cooler temperatures and a possibility of rain. Wear proper shoes and a jacket.